I love my work! Every day I am blessed to be a supportive and developmental contributor to personal and professional growth in others. My approach is grounded in the understanding that our growth reflects our mind-set and the process always begins there and ends with accountability to ourselves as well as those we’ve made promised to. As a Business & Performance Coach, I am responsible for the increase of productivity and profitability in individuals and groups through consistent measurement and accountability. As a Leadership Coach & Consultant, I partner with organizations and their mission, vision and values to assist in the improvement of organizational leadership, culture and growth. Energetic and often untraditional in my approach, I wake your team with my energy and enthusiasm for all that life must offer! 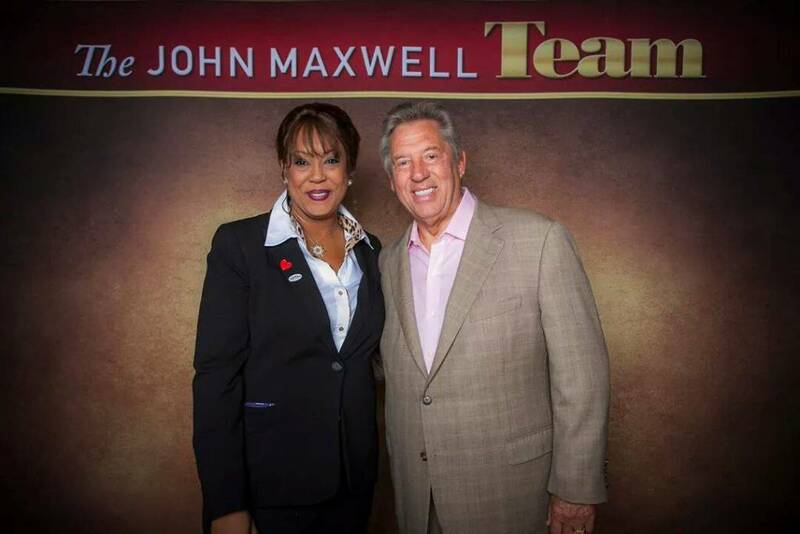 As a partner with the John Maxwell Team, I am proud to offer John’s material and wisdom through Leadership Coaching, training and speaking that will improve your team’s induvial and group performance. Love, life and change motivate my approach and inspire me to usher others through explosive growth and change. Join me for the journey.